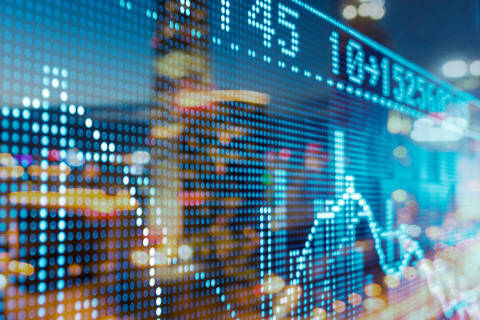 Shearman & Sterling represented the underwriters in connection with the Regulation S offering of US$1.5 billion in aggregate principal amount of 4.7% Senior Notes due 2019 by Lenovo Group Limited (“Lenovo”). Citigroup Global Markets Ltd. acted as the global coordinator of the underwriting banks, including Australia and New Zealand Banking Group Limited, Bank of China Limited, Bank of China (Hong Kong) Limited, BOCI Asia Limited, Barclays Bank PLC, BNP Paribas, Hong Kong Branch, China Merchants Securities (HK) Co., Limited, Credit Suisse Securities (Europe) Limited, DBS Bank Ltd., Merrill Lynch International, Mitsubishi UFJ Securities International PLC, Mizuho Securities Asia Limited, The Royal Bank of Scotland PLC and Standard Chartered Bank. This is Lenovo’s debut offering of US dollar-denominated bonds and is the largest unrated fixed-income instrument in Asia. Lenovo plans to use the proceeds for working capital as well as to fund any acquisition activities. 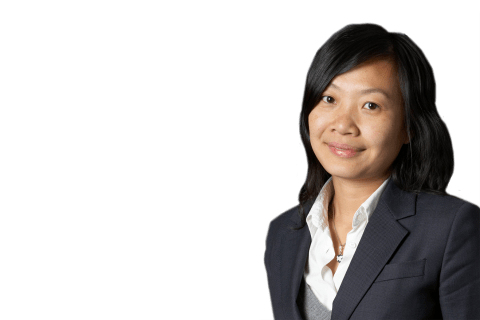 The Shearman & Sterling team included partners Kyungwon (Won) Lee (Hong Kong-Capital Markets) and Mei Lian (London-Finance); counsel Alan Yeung (Hong Kong-Capital Markets); associate Leo Wong (Hong Kong-Capital Markets); and senior legal assistant Derek Perriam (Hong Kong-Capital Markets). Partner Philip Urofsky and associate Mario Meeks (both Washington, DC-Litigation) advised on OFAC issues and counsel Simon Letherman, associate Jack Prytherch and trainee Joseph Bradley (all London-Tax) advised on the tax aspects.